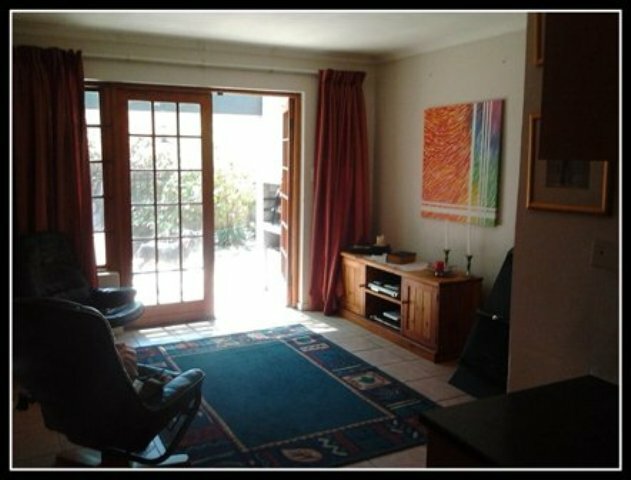 27 on Regent is a large guest house located in the beautiful area of Parklands in Cape Town. 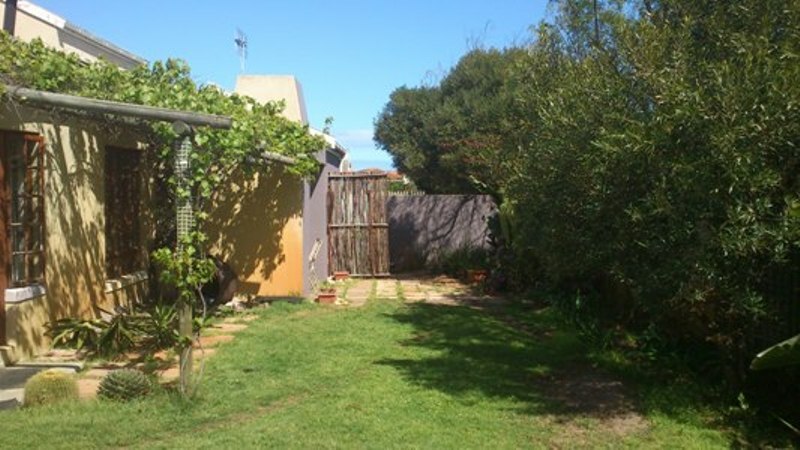 The rooms are available on a self-catering basis and the entire house is also available for eight people on request. 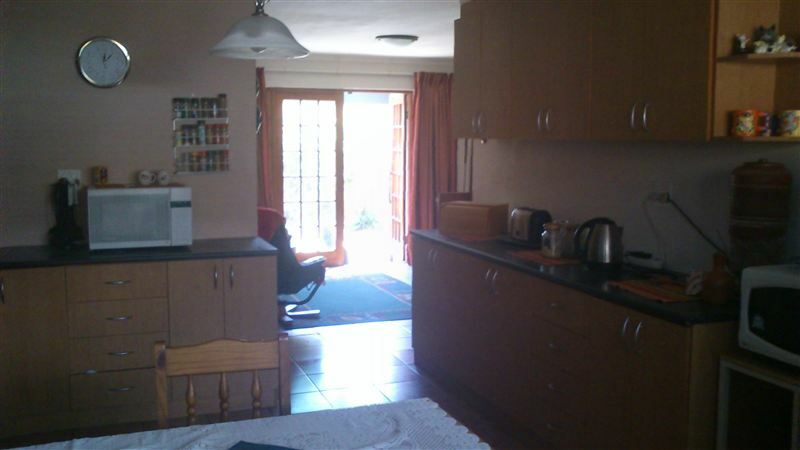 The large and spacious home is completely secure and has a private garden. 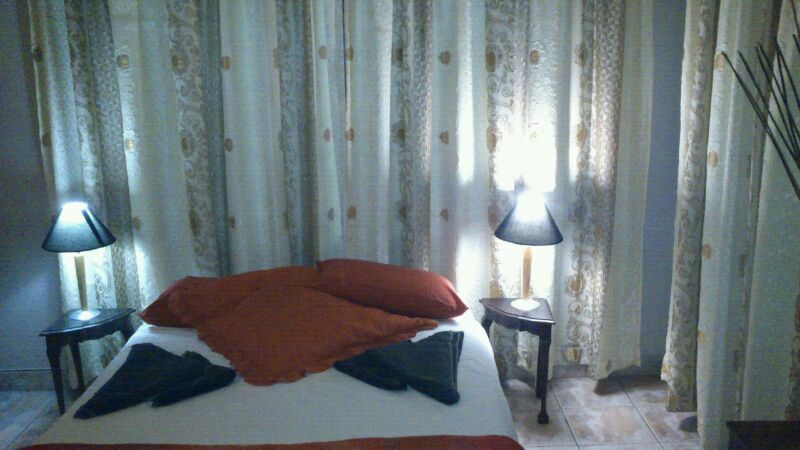 Guests can choose to stay in one of the four individually decorated rooms. 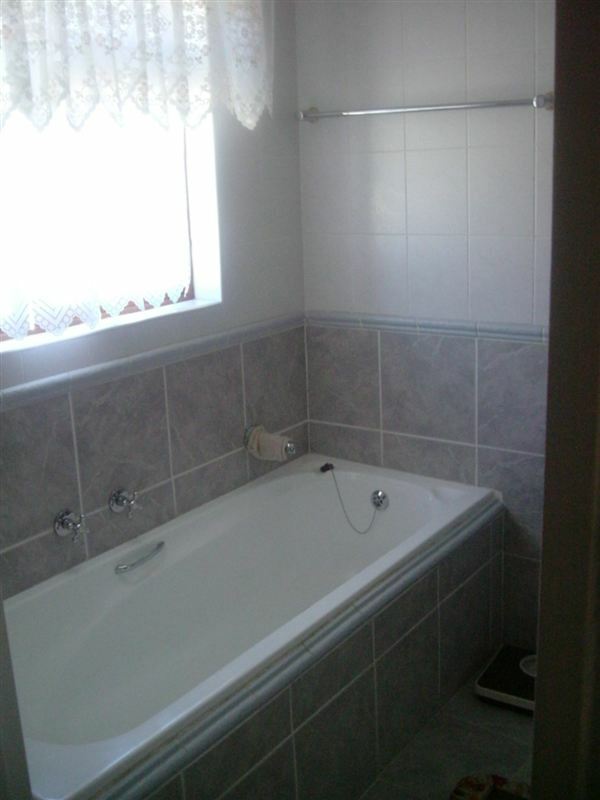 The main bedroom is the only room with an en-suite bathroom and the other rooms share a large family bathroom. 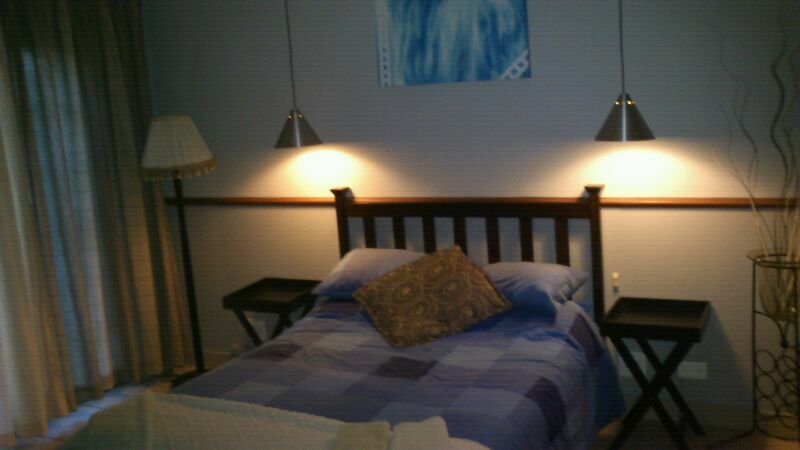 The house has a fully equipped kitchen and lounge area for guest use. 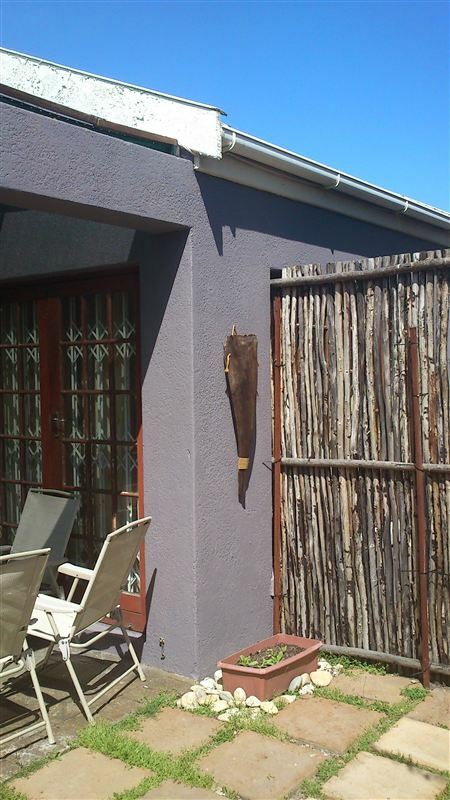 A few of the rooms have private entrances that lead onto the garden which features a sheltered braai area with a table and chairs. There is off-street parking for four cars. 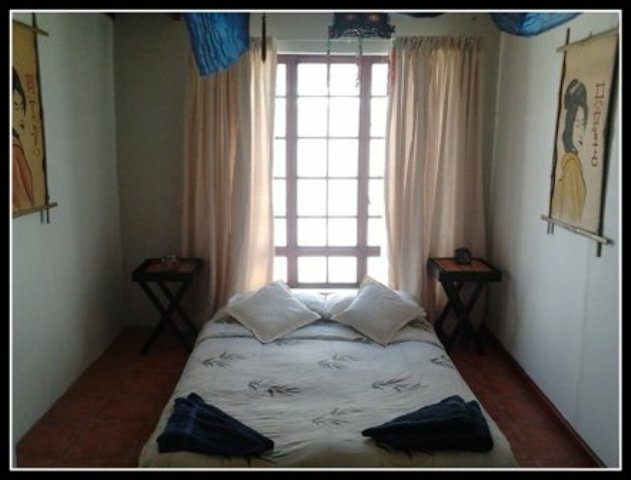 The house is centrally located between the beachfront, shops and restaurants. Just a short drive away, guest will find Ratanga Junction Theme Park, Century City and the Grand West Casino. 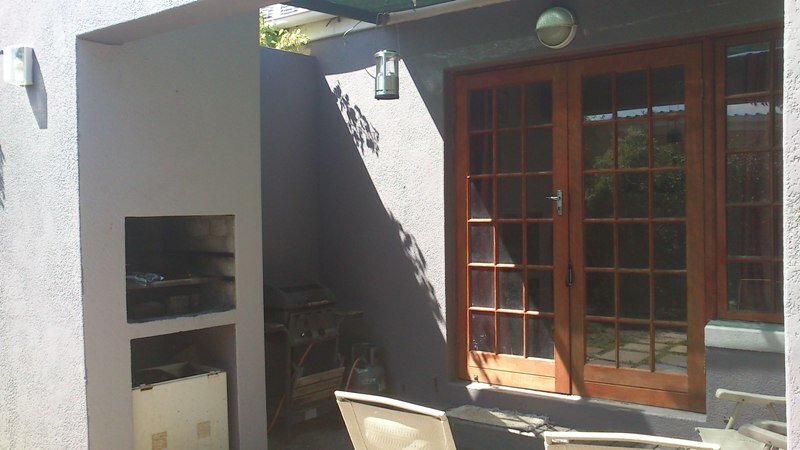 The popular Bloubergstrand is also just a short drive away.